In Hinduism names of three Gods also known as Trimurti - Brahma (the creator), Vishnu (the preserver) and Maheshwara (the destroyer) are often taken in one breath. 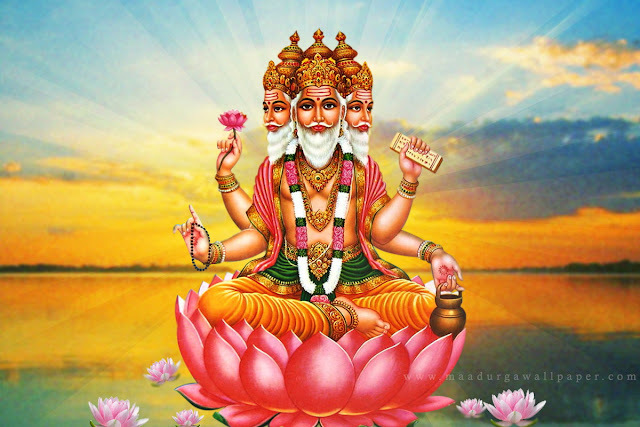 According to the Hindu mythology, Lord Brahma was the first God who was responsible for creating the whole of mankind. In, Hinduism, which is often referred to as a way of life, every God has a significant symbol, power or structure and there are fascinating tales behind each one of them - be it Lord Shiva’s trident or Ganesh’s elephant trunk or Lord Krishna’s flute. Similarly, even Lord Brahma’s four faces have a significant story to tell. There are several legends associated with the four-faced Lord Brahma outlined in the ancient scriptures of Hinduism. It is believed that the four faces or heads of Lord Brahma signify the four Vedas or Holy Scriptures of Hinduism. Each head is dedicated to one Veda- Rig-Veda, Sama-Veda, Yajur-Veda, and Atharva-Veda. According to another legend, the four faces symbolise the four main directions of the universe- North, South, East and West. 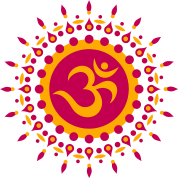 Varnas or the caste system (traditionally based on people's occupation) prevailing in Hinduism has a link with Lord Brahma. It is said that the four Varnas- Brahmins, Kshatriyas, Vaishyas and Shudras, came out from the four heads of Lord Brahma. And finally, in a more figurative sense, the four faces represent the four main qualities a human possesses- mind, intellect, ego, and self-confidence.